Hello! 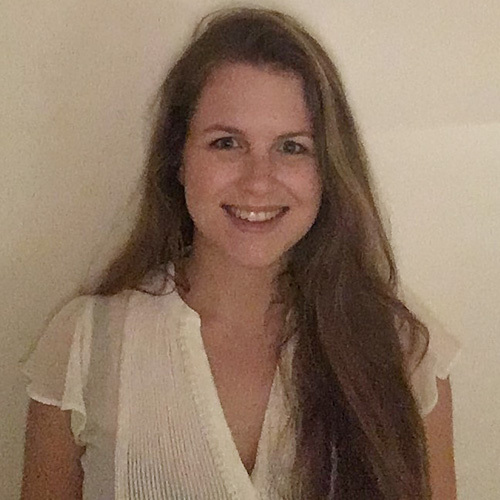 I’m Lauren and I am the Programme Director for our long-term placements.My interest in China began back in 2013 when I took part in a study programme in Jinan, the capital of Shandong Province. Over the 3 weeks I was there, I became fascinated by the language, culture and people and I left knowing this wouldn’t be my last visit. Following this trip, I began learning Mandarin with the aim of returning to China after graduation. I did just that and it was through Teach English In China that I got the chance to return to live and work in the same city I first visited; Jinan. I took part in the long-term teaching programme and spent the year working in a primary school, teaching Grades 1 and 2. It was an eye-opening and extremely immersive experience, through which I learnt a lot about the country’s history and culture and improved my Mandarin. Whilst in China, I stayed involved with Teach English In China by writing articles for the website. Since my return to the UK in 2016, my role with the company has developed and I am now looking after candidates for our long-term placements, as well as being involved in marketing and careers events. I’m very enthusiastic about others heading out to experience all that China has to offer and I’m here to answer any questions you may have, from our programmes to general questions about life in China!